lots of advice on phone ( many thanks ) fast delivery ,what more could any customer ask for ,,super .. 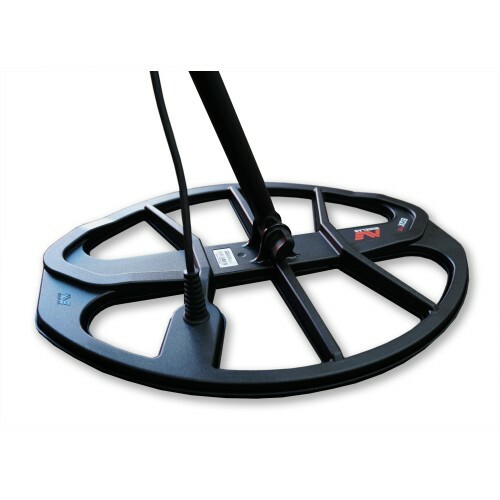 The 15x12" elliptical Double-D accessory coil for the Minelab Equinox Series offers you the maximum depth and is ideal for a wider ground coverage in open areas. Includes a coil cover as standard.